The medical and dental sectors of public services should not fall behind with other departments and government offices in terms of modernization and technology advancements. With many getting information about products and services of different businesses and providers on the Internet, it is just right for medical and dental service providers to create their own online portals and websites in order to give their patrons and potential clients an easy and practical way to reach or contact them. 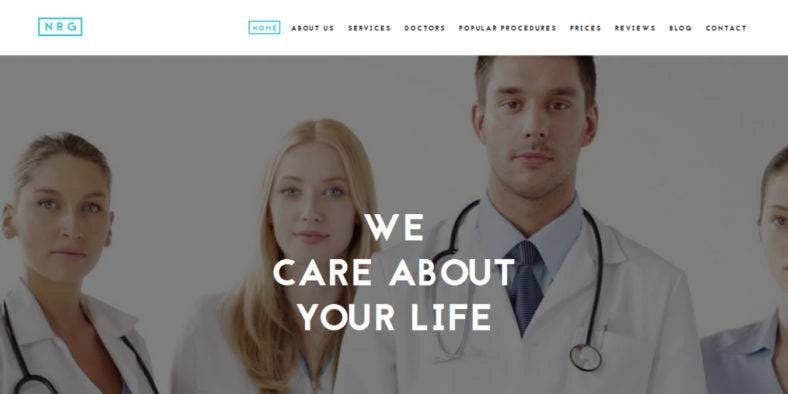 With a great and efficient medical website, you will be able to save a lot of time and effort providing your customers necessary information and details such as the services you offer, rates of these services, the location of your office or clinic as well as how to contact you or set an appointment. It is also guaranteed to save you cost and gain you profits as it is an effortless marketing tool to endorse your products and services to people who do not know, yet. 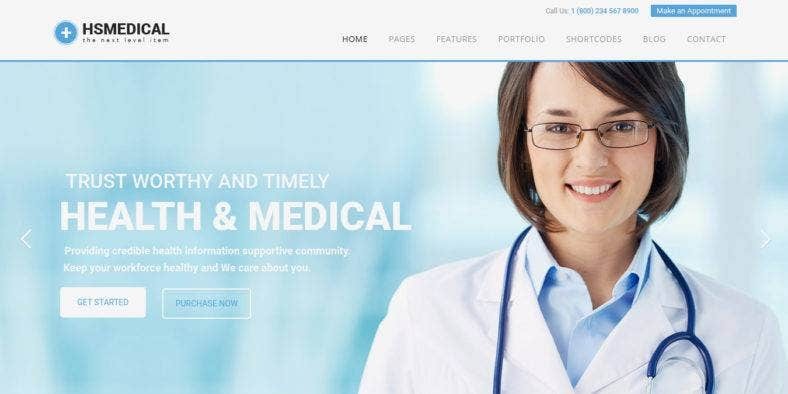 So, here is a selection of the best Drupal themes and templates that you can use to create Web pages and build your very own medical and dental websites. 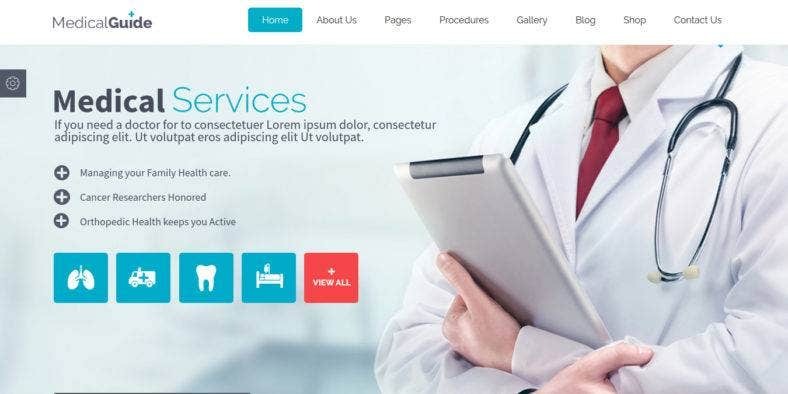 To start this list is BeDentist, a premium dentist and medical Drupal template designed to endorse your dental services and provide the perfect solution for any medical website. For ease of use and customization, this theme comes with a powerful admin panel that allows you to modify the elements of your website according to your preference and business needs. Next is Medicom. 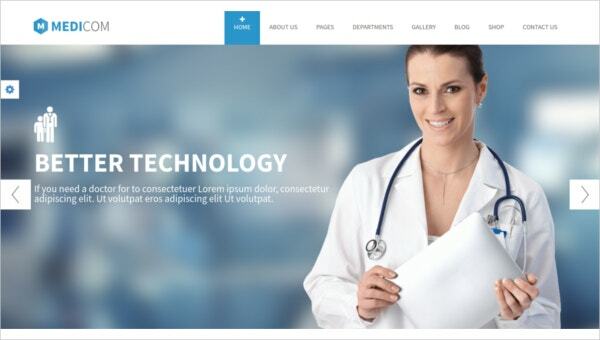 This medical and health Drupal theme comes with a fully responsive and modern design that suits any medical and health-related websites. Built with a Bootstrap 3 framework, it includes 5 variations of home pages, 8 various color schemes, and 3 different blog layout options along with gallery pages, portfolio pages, appointment forms, and more. 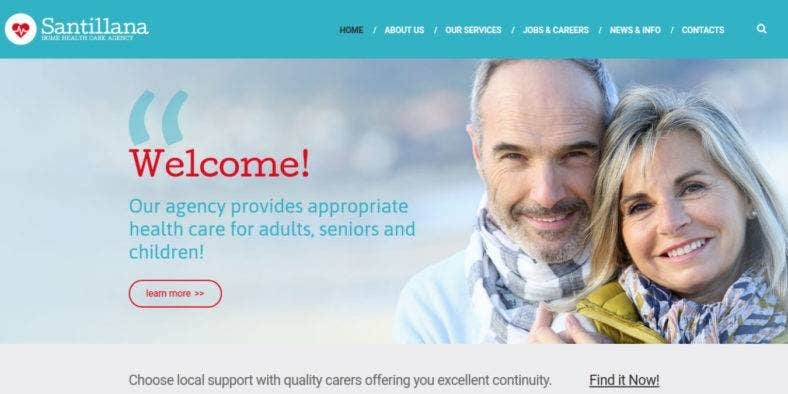 Then, we have Santillana, a home and health care advertising agency Drupal template that offers a well-polished and professional design integrated with a clean color scheme and well-arranged content blocks to provide your website a trustworthy look that your audience will surely appreciate. Its layout, colors, backgrounds, and others are easily customizable. On the other hand, Dr. John Doe is a premium one-page Drupal theme for pediatricians and other individual medical practitioners. This responsive and retina-ready Web design tool is mobile-optimized and integrated with Drupal administration interface for easy website building and content management. It is also compatible with all major browsers. The health and medical Drupal theme you see above is MedicalGuide, a responsive Drupal template perfect for hospital, clinic, dentist, and other medical websites. It comes with 3 different home page versions to choose from, along with other amazing features such as the pre-built slider layouts, working forms, direction map, and mobile menu among others. 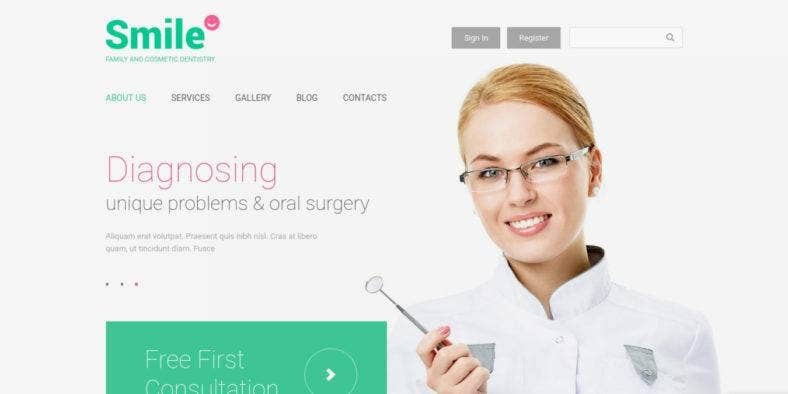 This family and cosmetic dentistry Drupal theme is called Smile, which is a perfect name for this highly responsive website template with the modern parallax and lazy load effects. It is designed with a clean style with a cool color scheme, full-width slider, trendy ghost elements, neat icons, a sortable gallery, drop-down menu, tag cloud, simple admin panel, and more. A clean and minimalist Drupal theme, NRG Health is a medical, hospital, and health care website template built with the latest Drupal 7 version and based on the most recent Bootstrap 3 framework. Responsive, cross-browser compatible, and quality guaranteed, these are just some of the attributes that this theme has that will surely make your website stand out. 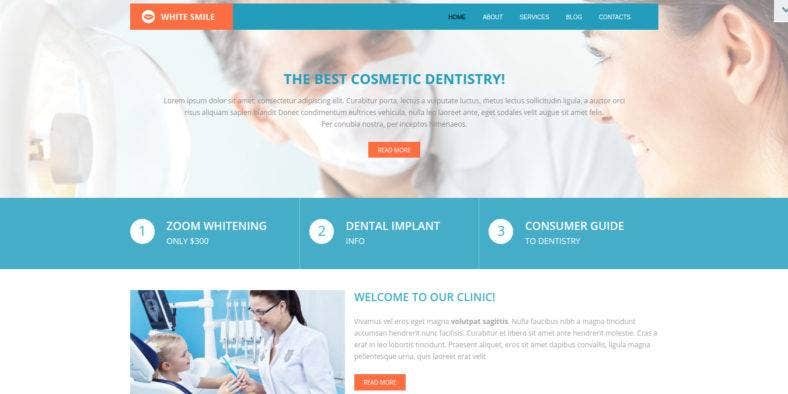 Another dentistry Drupal template is White Smile. Just like any other medical website themes, it comes with a clean design with subtle color motifs that is fully responsive and packed with tons of cool features. Among these are the drop-down menu, back-to-top button, use of Favicon and Google Web Fonts, social options, and cross-browser compatibility among others. Berg is a multipurpose Drupal theme that comes with one-page and multi-page variations among the 45+ available demos and amazing home page layouts to choose from, with each for every business niche and use. All the templates in this package is created with incredible designs with hundreds of HTML files and lots of Web elements, page types, and features. Hypnosis therapy is a useful procedure in treating mental illnesses, that is why Jenios is included in this list. 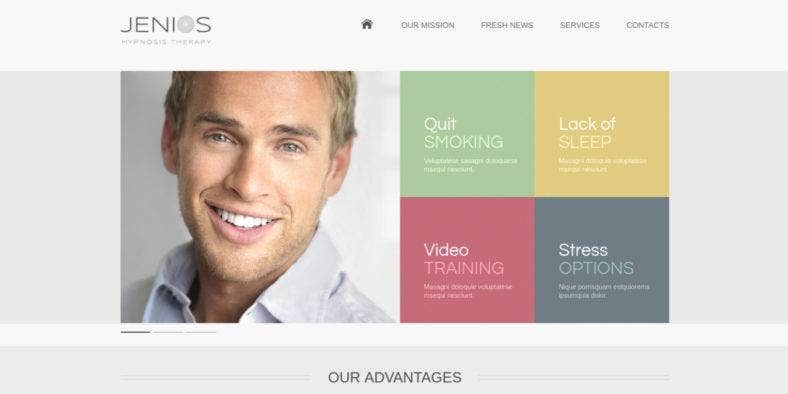 If you’re a hypnotherapist or psychologist, this highly responsive Drupal website template serves as an online go-to resource for people who want to avail your services. It is fully responsive with a clean design and pleasant color schemes. Next is another responsive multipurpose Drupal theme called Highstand. With over 30 various demos available for each type of website, this clean and professional website theme is power packed with tons of features and elegant page sections that you can easily customize. The theme also features awesome slideshows, color variations, and many other unique features. 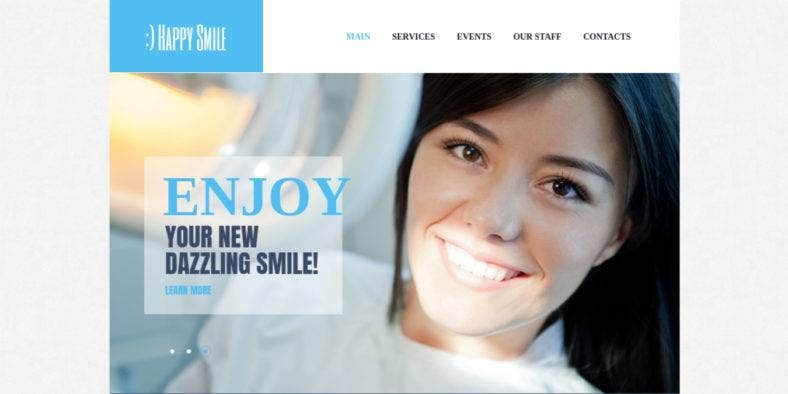 Then, here is Happy Smile, a dental care Drupal website template with a trendy and clean design that sets the right tone for every classic medical website. Aside from that, it is also characterized by large buttons and icons, legible typefaces, nice background colors, and content parts background. All these give your website not just a modern look but also a stylish one. 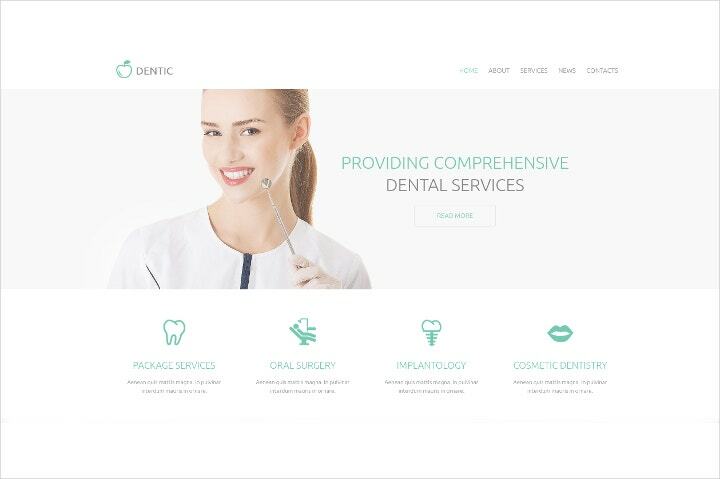 Dentic is another responsive Drupal template especially created for dentistry and other oral health-related websites. It boasts of a clean, minimal, and fully responsive design with parallax effect as well as its collection of layout and design options that lets you modify and personalize the theme according to what you or your client requires. 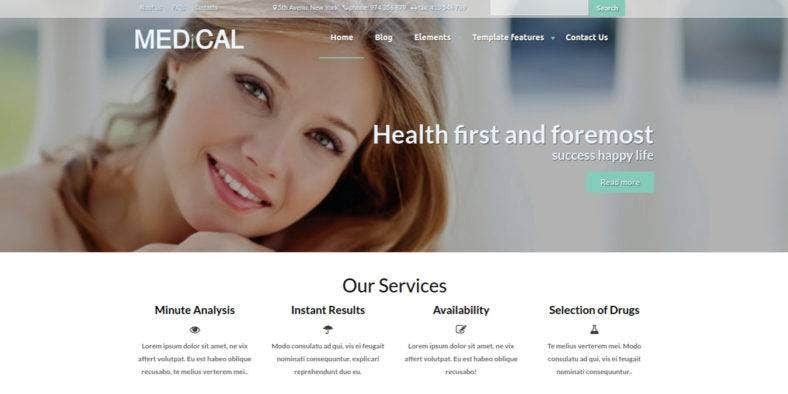 To end this list, here is Medical, a health care Drupal theme that can also be used as online portals for clinics, hospitals, private doctors, physicians, pharmacists, and other health service providers. This elegant and modern Drupal theme offers many development possibilities and options so you can modify and customize its elements to suit your style and taste. While you are here, take a look at our list of the best corporate and business Drupal themes.